The DAVIS SERIES SPINNERBAITS has vibration and durability like no other spinnerbait has. Most spinnerbaits have durability and no vibration or vibration without durability. 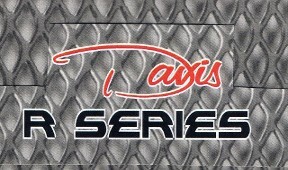 The DAVIS SERIES SPINNERBAITS has both durability and the highest vibration uses XWIRE technology to achieve this. The sleek compact design of the hidden counterweight of the DAVIS SERIES SPINNERBAITS which makes the perfect balance allows these baits run true at any speed. They are made with the finest components at affordable price, by Americans that take pride in their work. 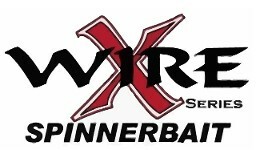 The DAVIS XWIRE SPINNERBAIT produces unmatched vibration, while titanium dramatically increases strength and durability.The XWIRE SPINNERBAIT leverages the same high-quality, time tested design as the ProVibe, and incorporates cutting-edge titanium alloy technology. premium Mustad® Hooks, Sampo Ball Bearing Swivels and premium blades. All of the same quality components that make up the DAVIS SERIES and XWIRE SPINNERBAITS are used on the DAVIS R NIGHTTIME SPINNERBAITS. The special head design will allow the bait to be rolled around in the rock piles and other shallow cover where the big bass lurk after the sun goes down. The #6 Black Nickel Colorado blade provides the thump that the big bass can't resist after dark. 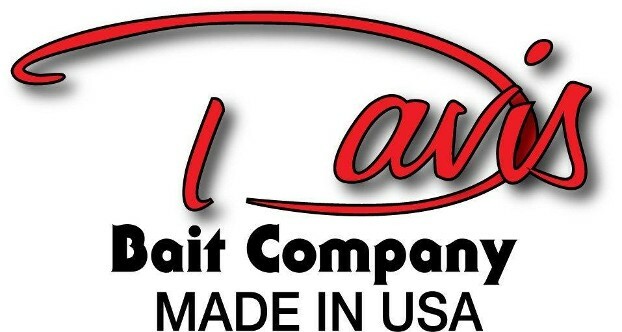 Contact us for DAVIS SPINNERBAITS to experience the ultimate in spinnerbait fishing.